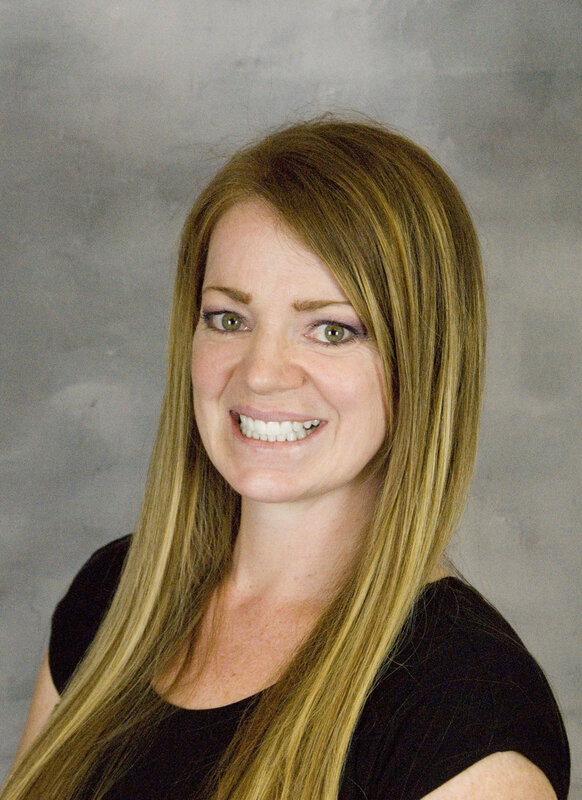 Adrienne has worked with patients as a Dental Hygienist for 10 years. With an Associates in Applied Sciences and Certification in local anesthesia and laser procedures, she finds satisfaction helping patients feel comfortable as they discover the benefits of oral health. Adrienne enjoys relaxing at a good movie, rocking at any country music concert, or spending time in the desert riding ATV’s. At the same time, she loves ASU or Cardinal football games and finding a good Mexican restaurant. 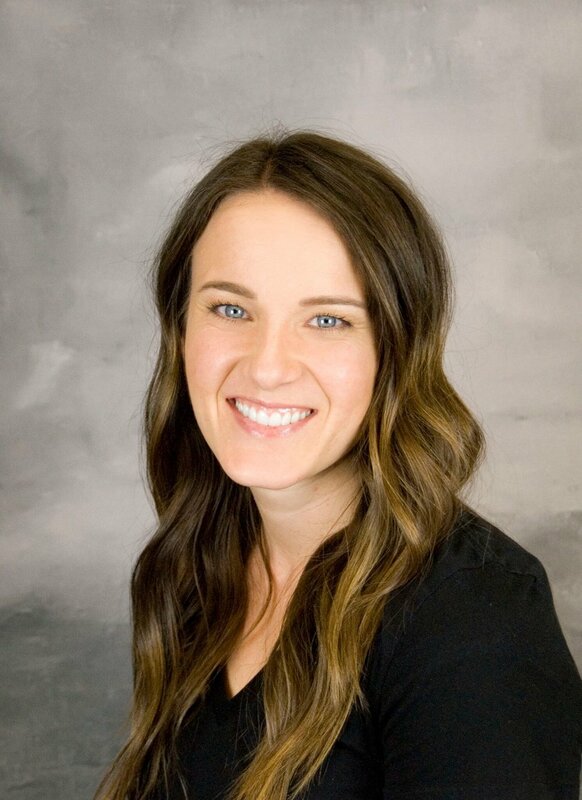 Brandy started working as an assistant at Mountain View Family Dental in 2010 before earning her degree in Dental Hygiene. She loves working with our cohesive team and appreciates the opportunity to help patients understand their oral health. She believes the motto “Everything happens for a reason,” has helped define many of her life experiences. Brandy and her husband have have been married since 2012, have 1 daughter and enjoy doing things outside as a family. 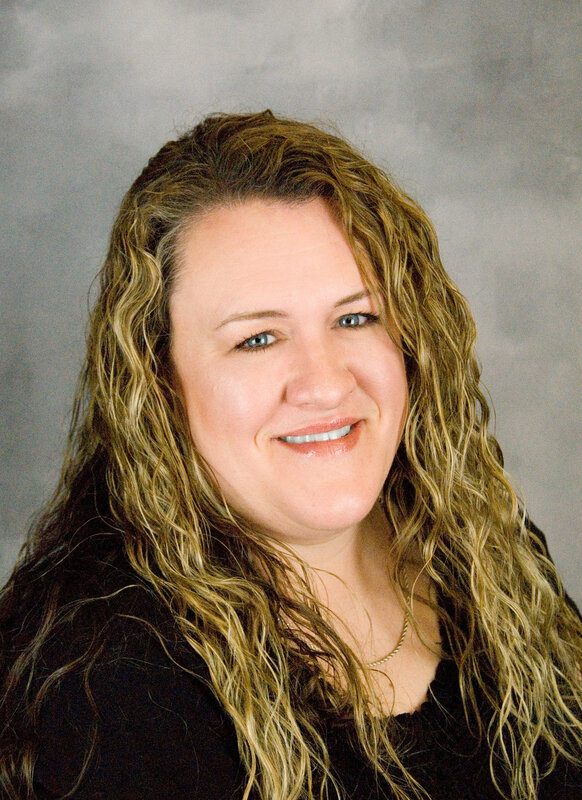 Patients love Brandy’s positive attitude and desire to understand their concerns. 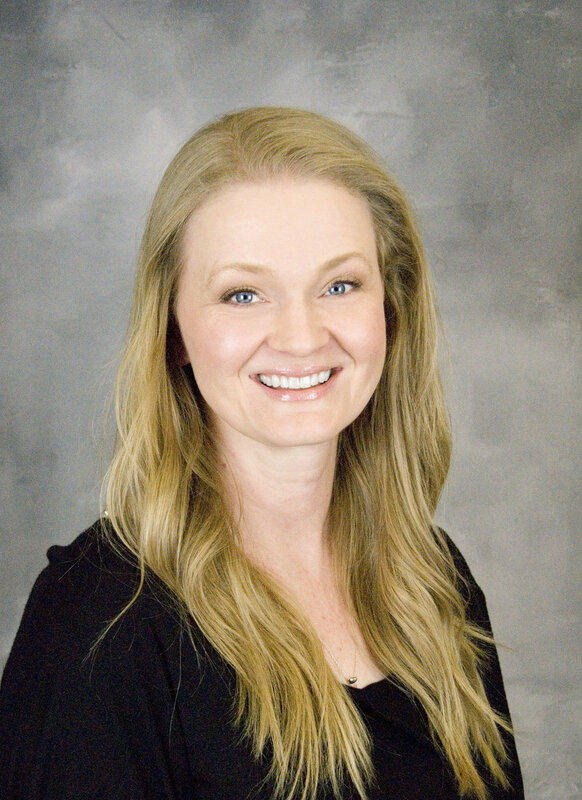 Carleen holds a degree in Dental Hygiene and thoroughly enjoys interacting with patients and helping them feel better about their smile. Her empathetic nature gives her insight to people’s anxiety, leading to steps that help them through treatment. Traveling with her family means more to her than the destination, and she enjoys reading a good ethnography by any author. Carleen doesn’t really have a favorite food, but she does have a dog named Nacho! Julie also serves on our talented hygiene team and has been a Dental Hygienist for 6 years. Leaving patients with a smile on their face is one of Julie’s goals every day, and she sincerely believes “people don’t care how much you know until they know how much you care.” She recently took a laser certification class to provide first-class periodontal therapy and has been thrilled with the results she’s seen with her patients. While Julie has several hobbies, she’d just as soon spend time with her baby boy! Linda has dedicated 35 years to dentistry, the majority as a Dental Hygienist. She appreciates getting to know her patients and making a difference in their dental health. Linda loves helping patients discover the benefits of comfortable care, and she's dedicated to solving their concerns. Linda enjoys real estate projects, gardening, self-reliance, her kids, and grandkids. But she would be willing to take time for a cruise to Europe with a little scuba diving in the Greek Isles! With over 16 years of experience in the dental field, she has the confidence and dedication to help make your next dental appointment a pleasant one. Shelly loves talking teeth and US history, but helping patients improve their oral health is her favorite part of the job. In her down time Shelly enjoys spending time with her husband and her dog, especially on the beach. Kristen is a native to Arizona and can't imagine living anywhere else. She and her daughter enjoy traveling together, discovering new restaurants, and sing in a valley wide choir which performs twice a year at the Mesa Arts Center. When not at work, she loves camping, dogs, chocolate, road trips, and watching football. Kristen attended hygiene school at Rio Salado college where she graduated at the top of her class. Prior to hygiene, she worked as an orthodontic assistant for 17 years so she will always have a special place in her heart for our patients in braces. Kaelin is another valuable member of our hygiene team and has been a Dental Hygienist for two years. She earned an Associates in Applied Science before receiving her degree in Dental Hygiene from Mesa Community College. She thrives on building strong relationships with patients and tries to do everything possible to ensure the comfort of each one. For Kaelin, a dream vacation would be a week at a Disney resort, followed by a beach house stay with her family. But she agrees with Marcus Aurelius who said,"Remember this, that very little is needed to make a happy life." She spends a lot of time with her kids but enjoys a dance class or two along with reading books like Harry Potter. Marcia was born and raised here in Mesa. She attended Westwood High School and Rio Salado College School of Dental Hygiene. She has been a hygienist for 18 years. She enjoys reading and traveling and spending time with her husband and four kids. 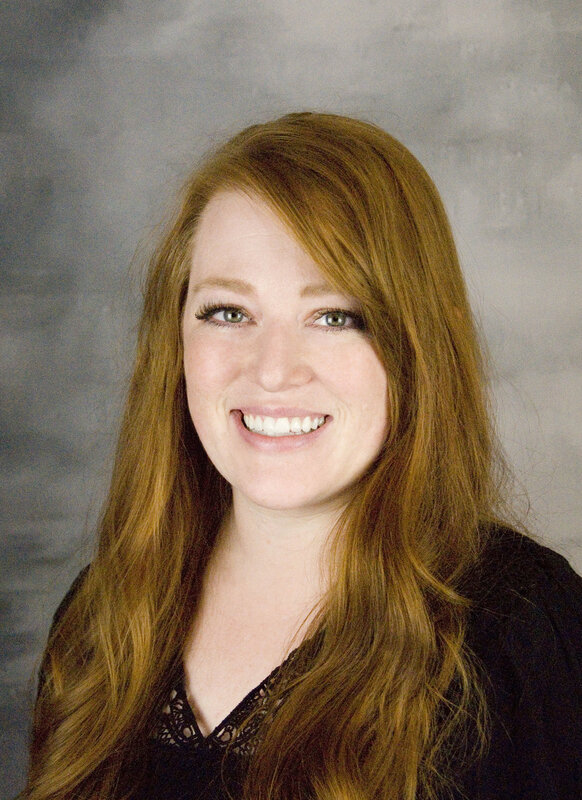 Although new to Mountain View Family Dental, Alison is not new to Hygiene. Receiving her degree over twelve years ago. She has always enjoyed getting to know patients and helping them feel comfortable while at the dental office. Alison feels everyone should be confident in their smile and should smile more often. She smiles most when she is serving others and when she is with her darling family of boys.